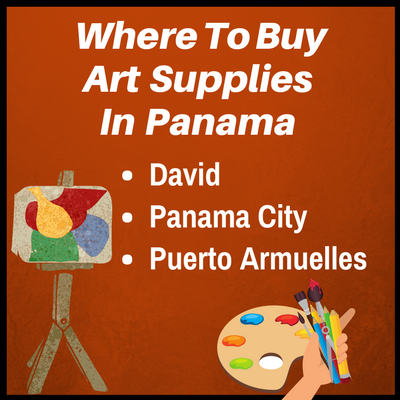 Find out where to get your art supplies in Panama. 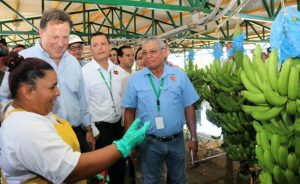 Specifically, in Puerto Armuelles, David, and Panama City. 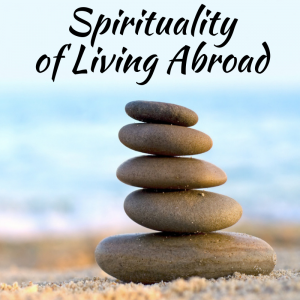 Plus info on art museums and other resources. 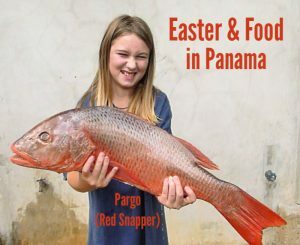 Now that you live in Panama, you have time to do all the art projects you want. However, it is not always obvious where you can buy the art supplies you need. 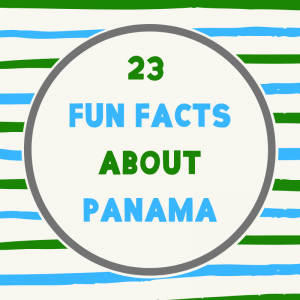 You can find craft and art supplies at many stores in Panama. However it isn’t necessarily of the best quality, especially the paints. Although, Panama City does have stores which sell higher quality paints and other supplies. 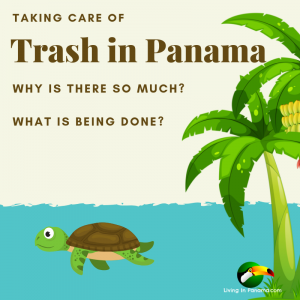 You can also order higher quality supplies online and get them shipped to you in Panama. 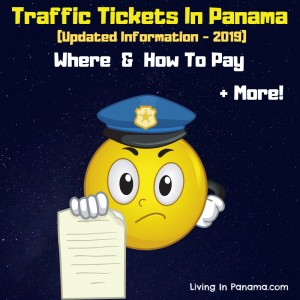 Check out this link on getting online purchases delivered to Panama. Before I list the places where you can buy art supplies, I wanted to say a word about canvases for acrylic paintings. You can buy pre-made canvases at many of the stores listed below. However, you can also easily make your own. To make your own painting canvas, the fabric to use is called manta sucia. It is a very affordable light cotton duck fabric. It is available at any fabric store. You can make the frame yourself or have it made at any woodworking shop. Then stretch the fabric onto it using staples. This is not a comprehensive list of all the places you can buy art supplies. However, it includes some of your better options. Learn about art classes, workshops and more available in Puerto Armuelles. Oficentro – I like this store. It has alittle bit of everything including acrylic paint and alot of craft supplies. But Daisy’s selection is much bigger. It is near the central square and across and down the street from Hotel Castilla and kitty corner from Multi-Cafe. It has a parking lot you can use across the street. Escuela Bellas Artes Municipal. The school is located in the back of the municipal building in David. This art school has regular showings of well known artists as well as students. Pictured is the poster for an upcoming show. 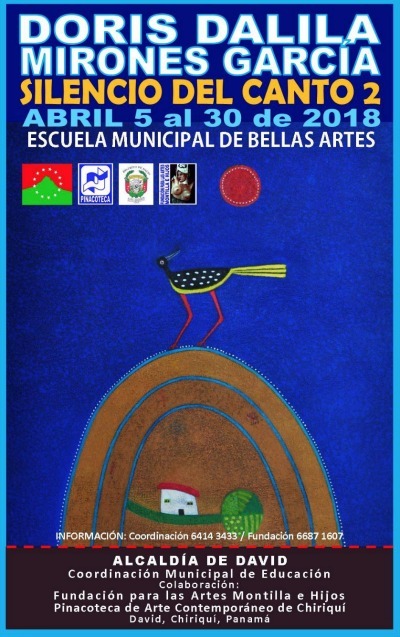 It opens an April 5 and closes April 30, 2018 The show is co-sponsored in part by the Fundacion para las Artes Montilla e Hijos and Pinacoteca de Arte Contemporaneo de Chiriqui. 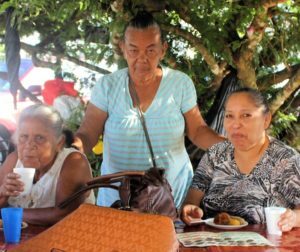 Both are Chiriqui focused art organizations. Call 6687-1607 for more information or to learn of up coming shows. El Pincel (The Paintbrush) has a good inventory of paint and craft supplies. Its address is: Avenida Manuel Espinosa Batista a un costado de la Facultad de Arquitectura de la Universidad Nacional de Panamá. It is on the same street as the Carmen Church. Phone: +507 223-5467. Artec is near El Pincel. It seems like a great art store. 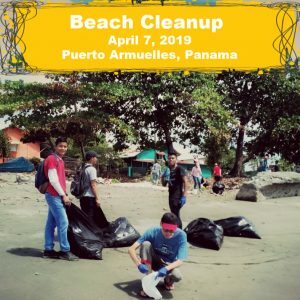 They even have a website: artecpanama.com. Panama City has a Museum of Contemporary Art. 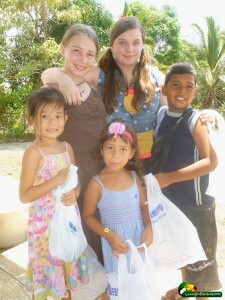 For more info, check out their website: macpanama.org. 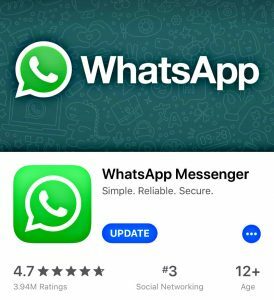 Please contact us or leave in the comments your favorite art supply stores, art museums and galleries, or other art resources in Panama. 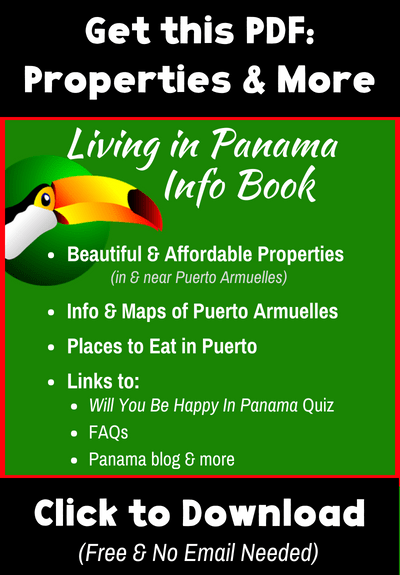 Want the latest info on living in Panama? Sign up for our monthly newsletter. Where can I buy wholesale leather in Panama?